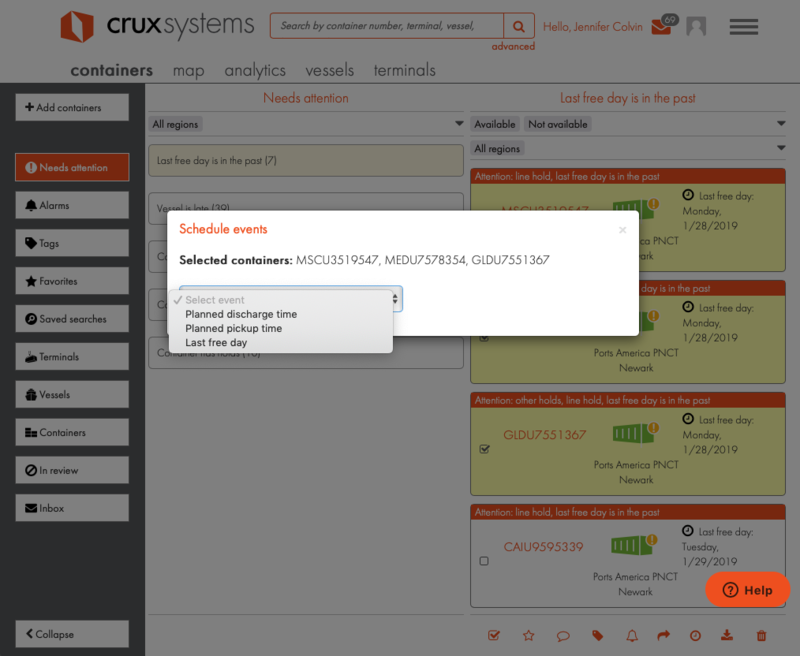 The Crux Systems platform collects and tracks a variety of container and vessel events, including things like vessel ETA, actual arrival, and discharge. Some events, however, are specific to your business and the coordination of your shipments. With our scheduled events feature, you can now add dates for some events directly to the containers you're tracking. The events that you can add include the planned discharge time, the planned pickup time, and the last free day. 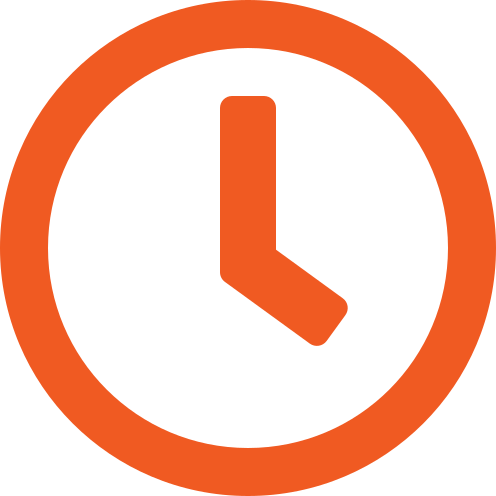 These scheduled events can be shared with your supply chain partners. For example, if you are the cargo owner, when you set the planned pick up time, your trucking company will see this date on their dashboard. Conversely, your trucker can set planned pickup time, and you as the cargo owner will see when they are planning on picking up the shipment, keeping everyone on the same page as to what's happening with your shipments. This feature is available on all of our paid plans. Learn more about our plans and pricing.